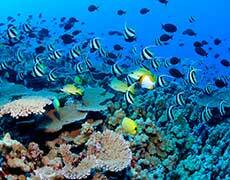 Why go snorkeling in Honolulu with us? Spacious 36' x 14' catamaran designed for diving and snorkeling the waters of Hawaii..
What is the best Snorkeling location? 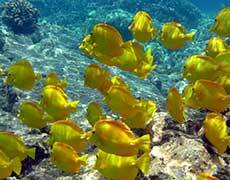 Snorkel adventure at Waikiki’s Turtle Canyon reef located by the famous Diamond Head crater. 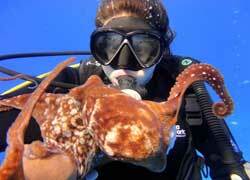 You snorkel with Hawaiian green sea turtles and numerous species of Hawaii fish. Fun snorkeling and a fantastic time for the whole family! Why pay premium prices for a small crowded boat? Choose a Honolulu snorkeling company that owns their boat and and enjoy your snorkeling experience with us!